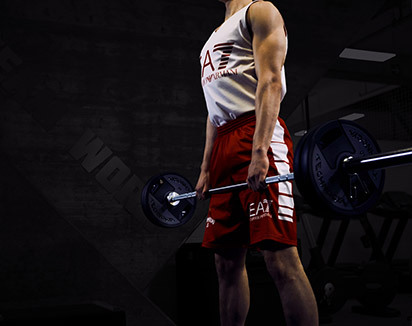 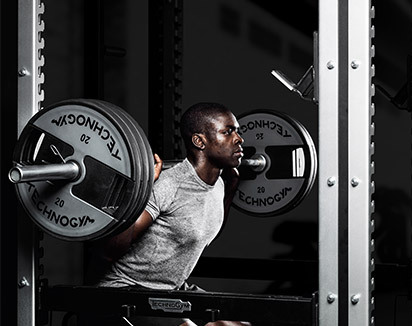 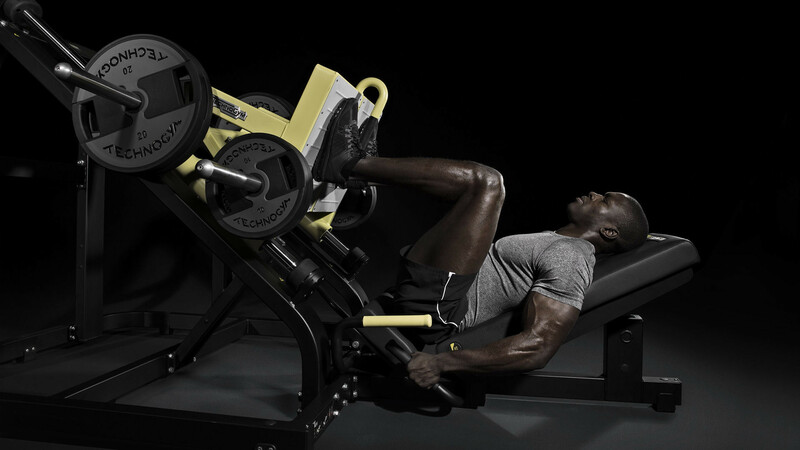 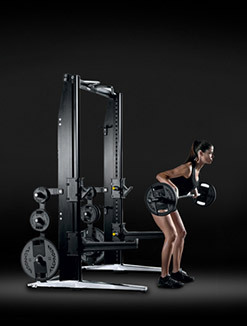 The rotary path of the weight plates provides an optimal resistance profile that increases as the legs move to full extension. 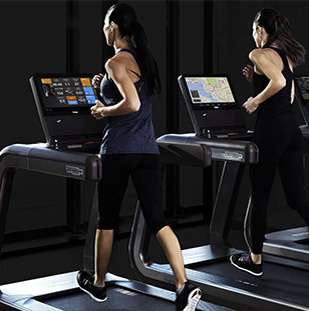 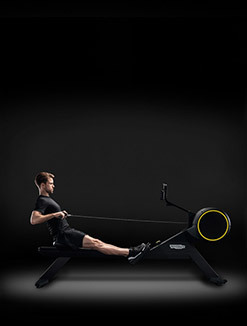 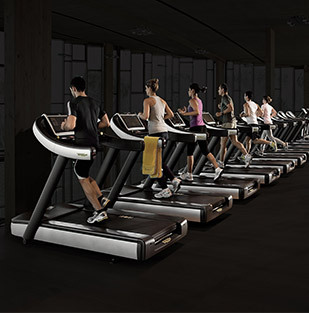 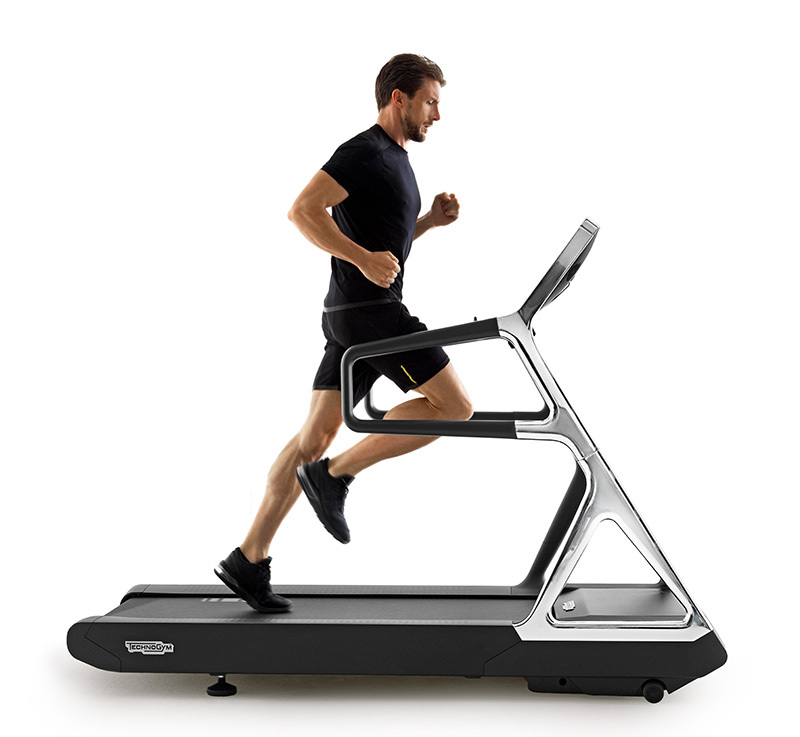 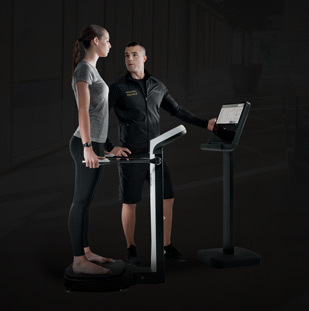 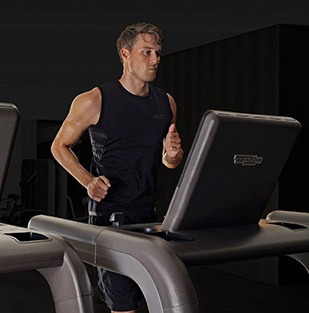 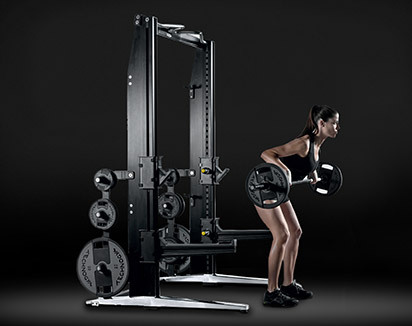 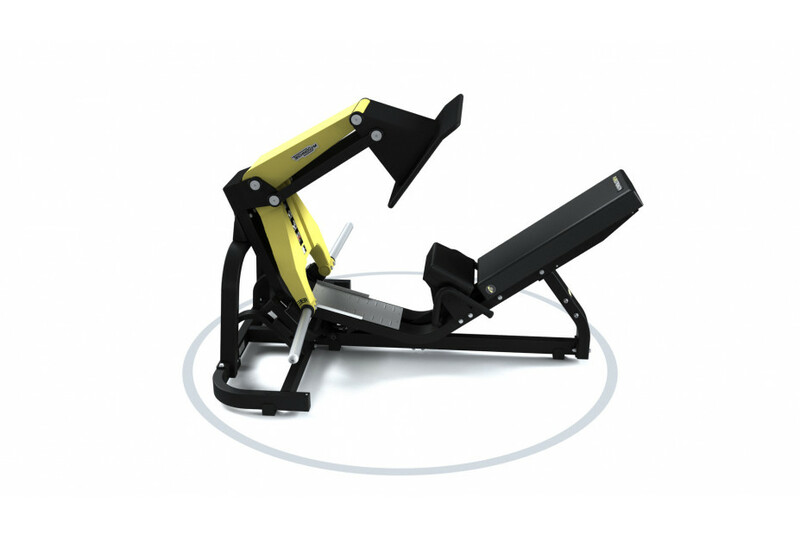 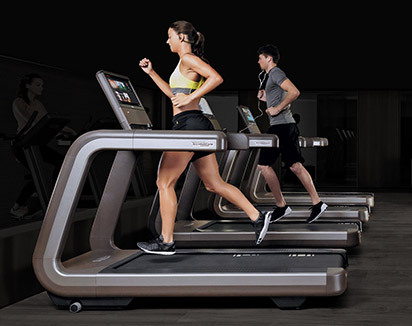 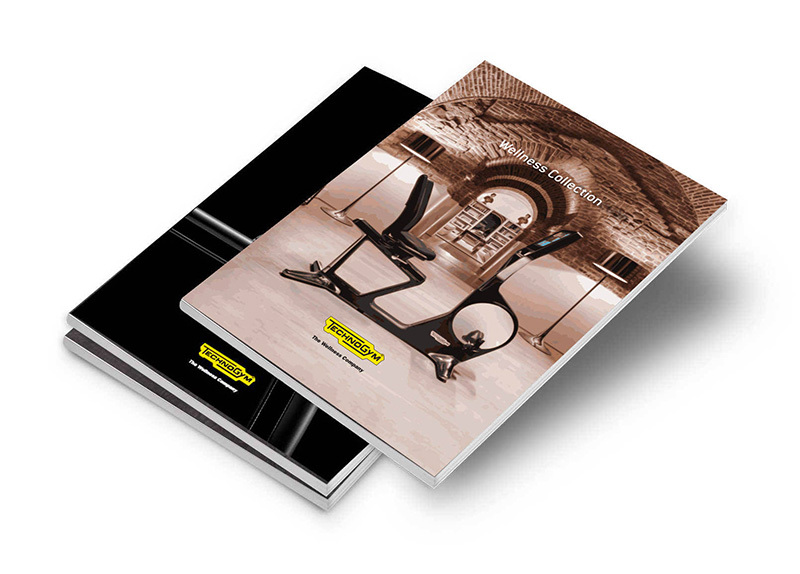 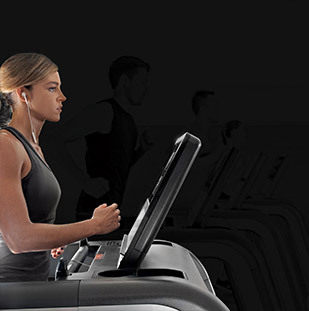 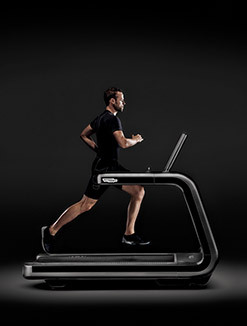 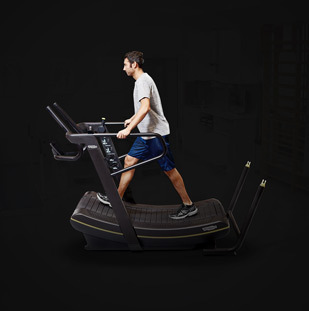 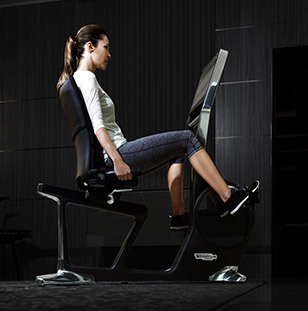 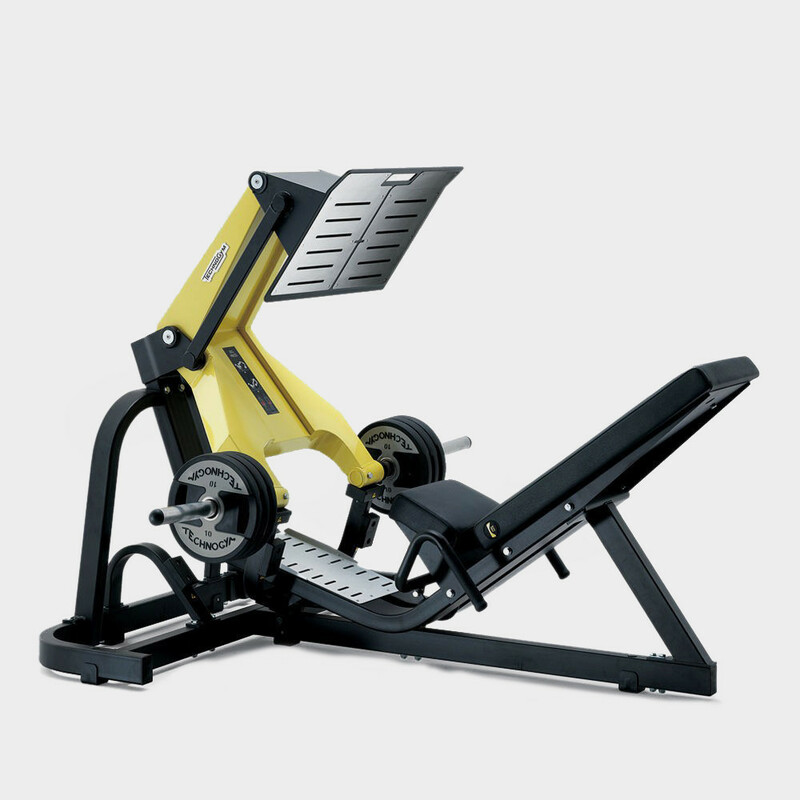 This large footplate increases the variety of exercise options. 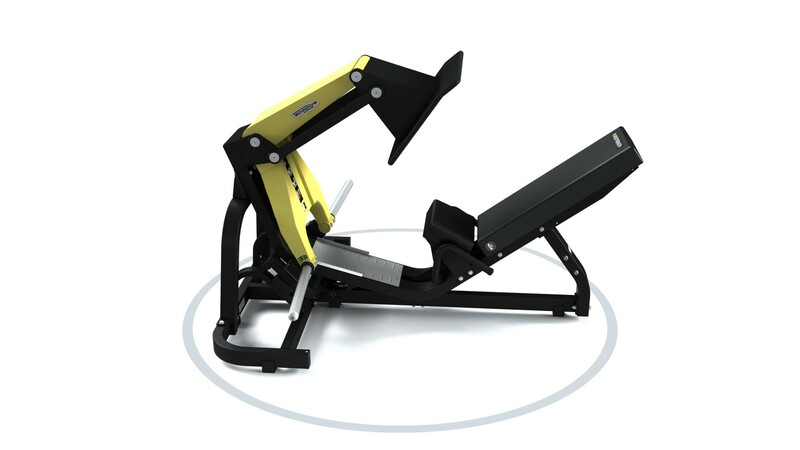 And the linkage system optimises the angle of footplate, ensuring that a comfortable ankle angle is maintained throughout the range of motion. 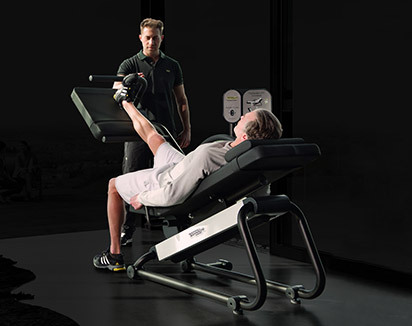 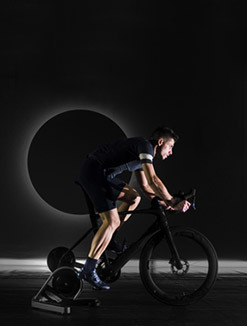 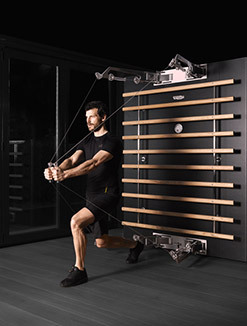 Thanks to the configuration of the movement arm and the position of the footplate, the uninvolved leg enjoys a comfortable position during uni-lateral training.